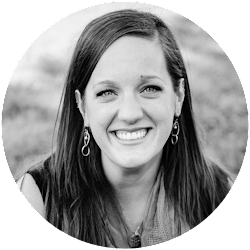 As I enter my fourth year of teacher-blogging, I'm realizing that the posts and ideas I have are so scattered across my blog and TpT Store, it's sometimes hard to find information. I'm excited to be launching a fun series on the blog called "Monthly Thoughts" to help solve this dilemma. At the end of each month this school year, I will be uploading a clickable PDF themed around the upcoming month. 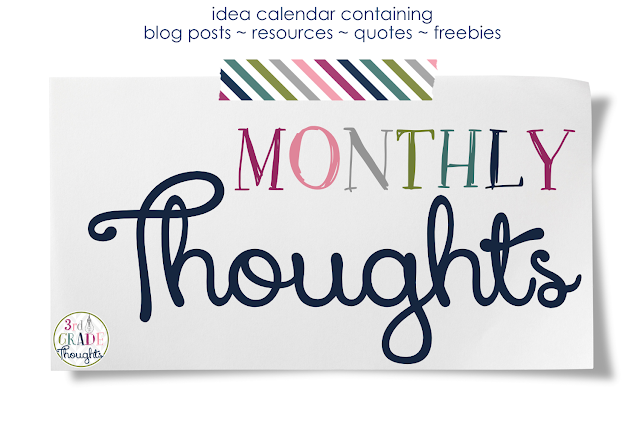 There will be twenty ideas on that page that will link you to a post, idea, resource, freebie, quote, etc. from my blog or store. 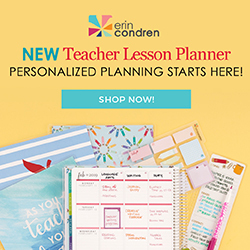 Each month will be a new collection of ideas, both old and new, and I hope it will help make the school year and summertime planning easier to navigate. 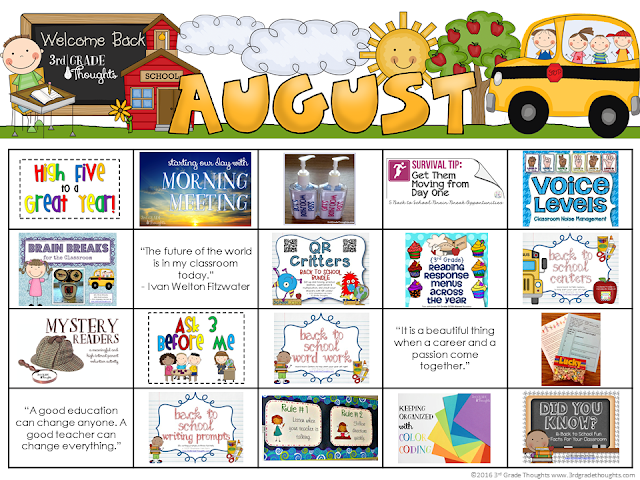 I'm launching with the August calendar today, which you can find in my TpT Store HERE. Download from TpT HERE to be able to click from the PDF. Some of my most favorite things are in this month's calendar! I am a true believer that the amount of time and energy you put into the first 1-2 months of school will pay huge dividends for the rest of the year. Because of that, there are community-building activities like Brain Breaks, Morning Meeting and High 5 to a Great Year. I also love getting management systems underway from Day 1, so Voice Levels and Class Rules will be essential. Getting parents involved is also key, so the questionnaire from Open House and Mystery Readers can give them meaningful ways to be a part of your classroom. Seasonal activities all center around Back to School and include Word Work, Writing Prompts, QR Math Critters, and the ever-popular Did You Know? Fun Facts. Download HERE and enjoy! I hope these ideas will get you excited for the school year ahead! thanks so much. i'm teaching third grade this year after having taught 1st so i'm looking for great ideas. This is a wonderful idea!! I LOVE your blog and have used so many of your ideas in my third grade class. 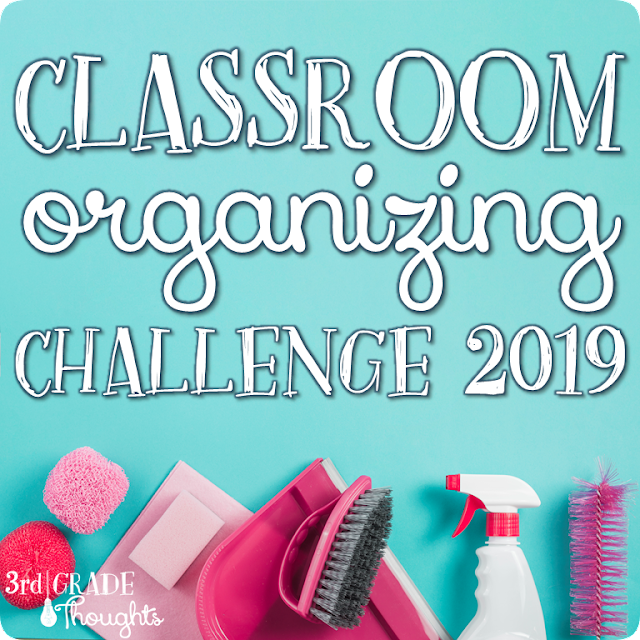 This will really help with my organization! Thank you, thank you, thank you! !